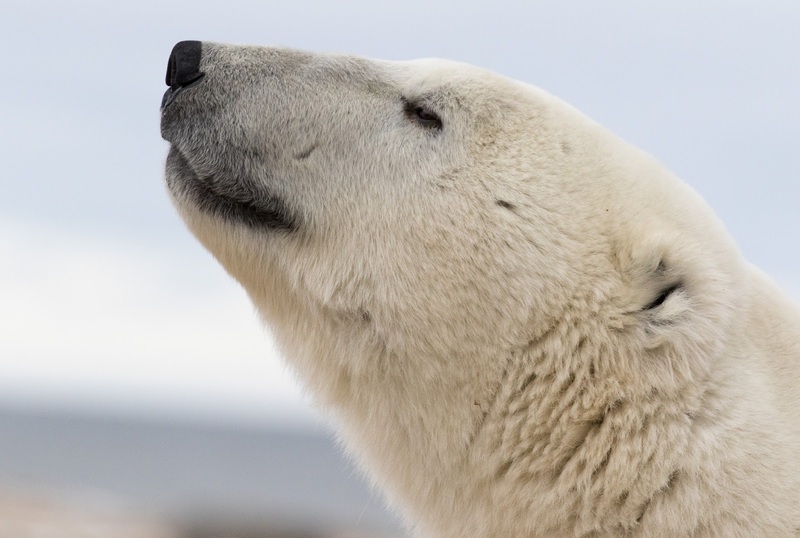 Capturing images of polar bears outside the confines of 'buggy land' requires much patience. 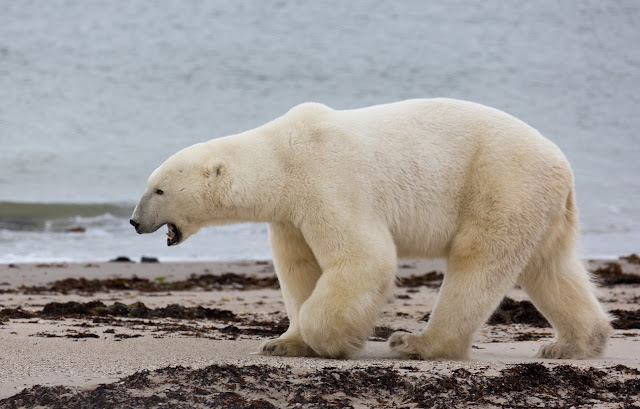 However, I believe this sequence of images of a bear by the beach demonstrates that it's possible to show the context more effectively from a viewpoint closer to their eye level. 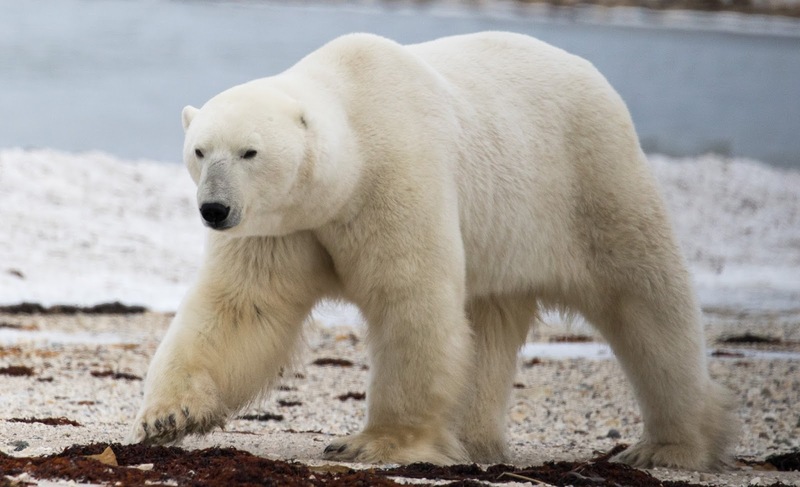 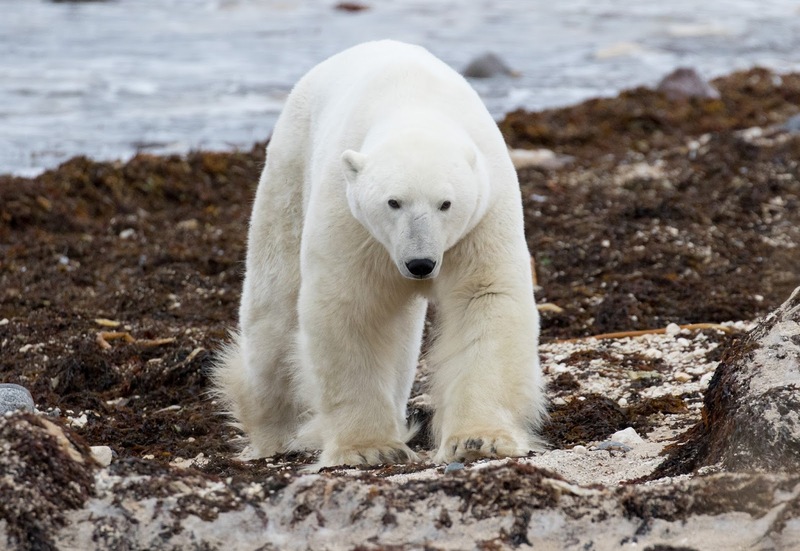 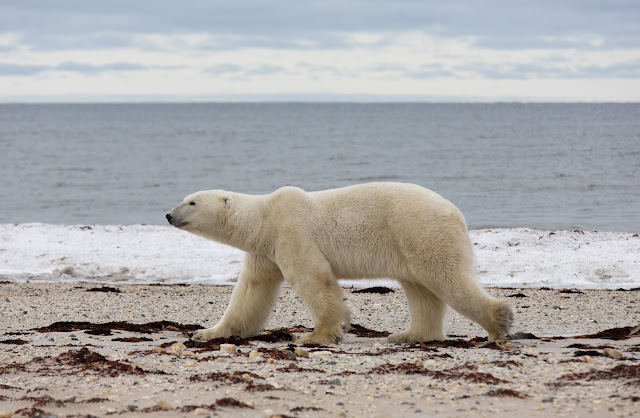 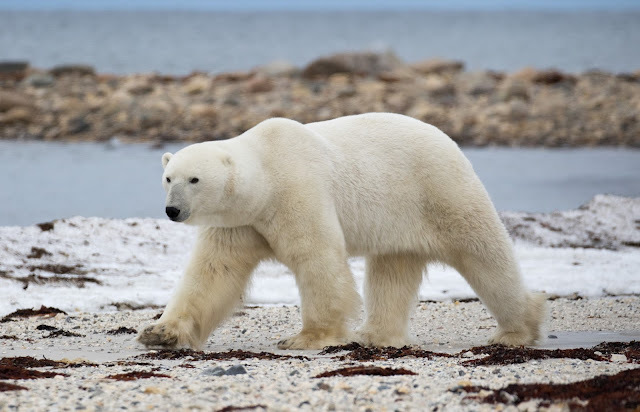 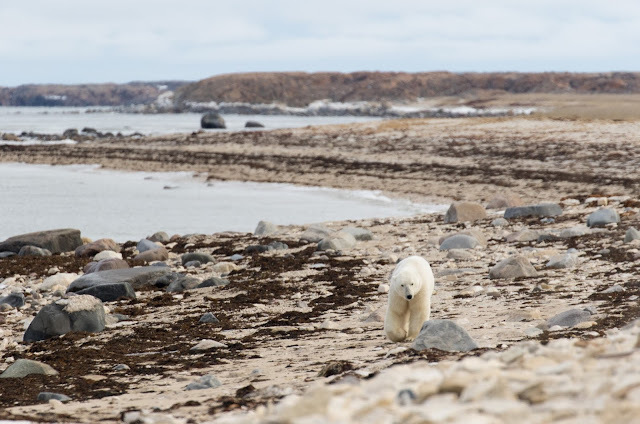 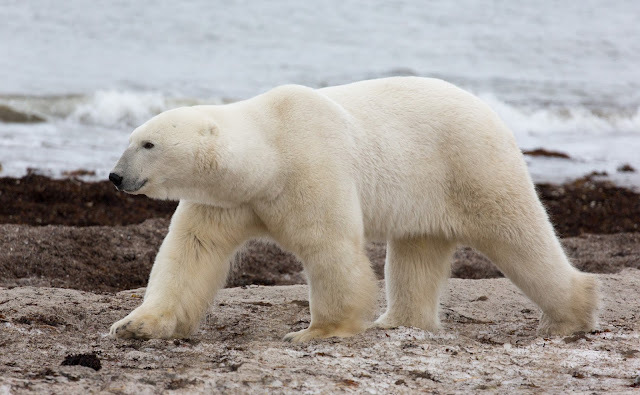 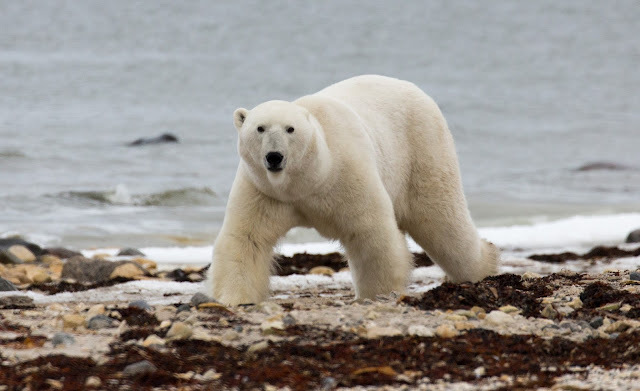 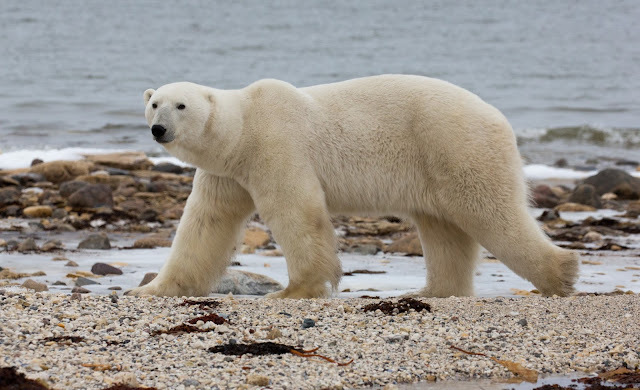 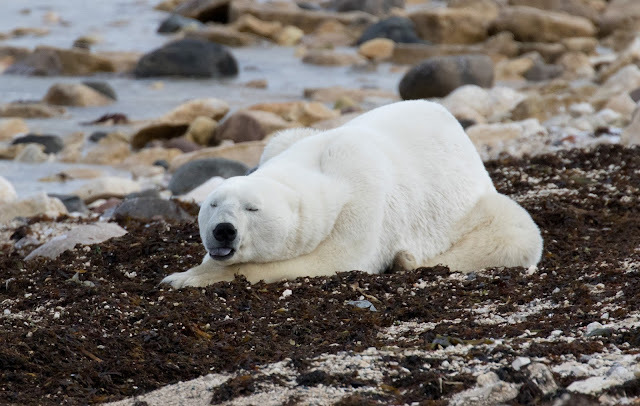 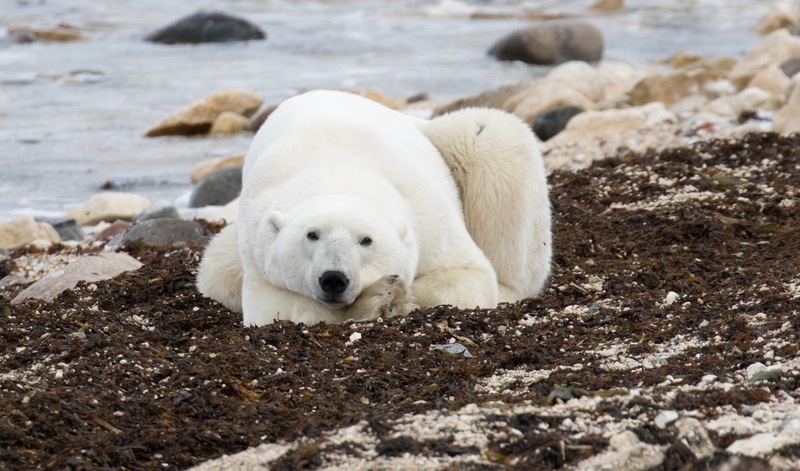 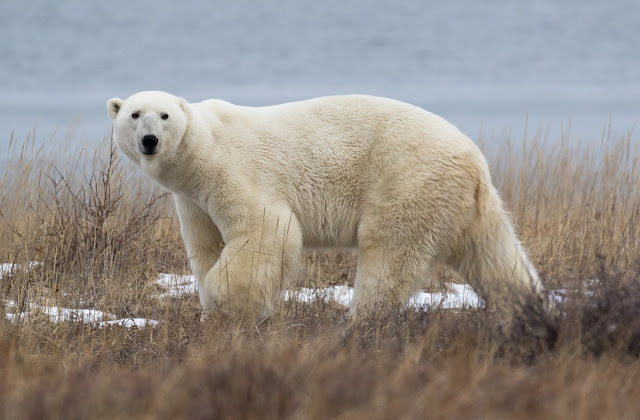 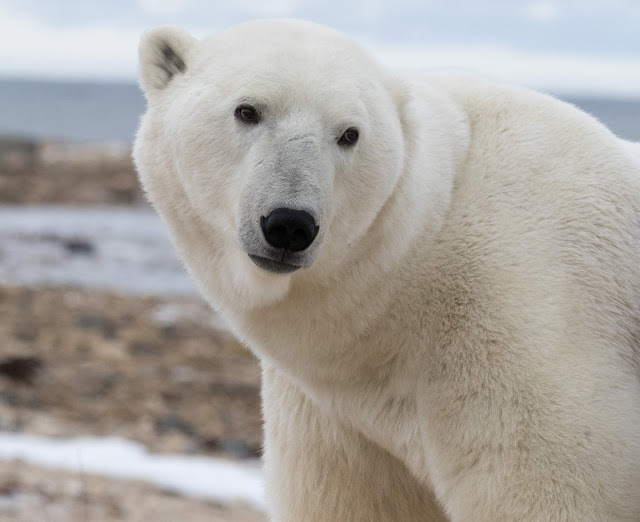 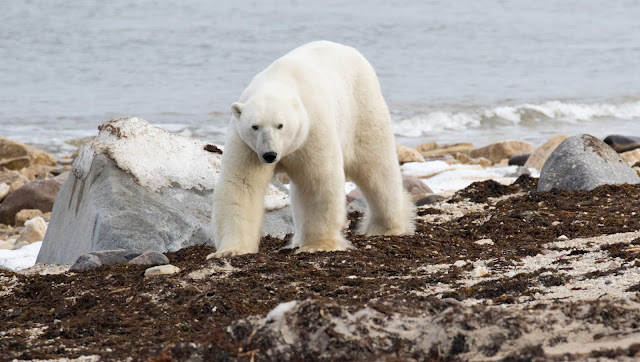 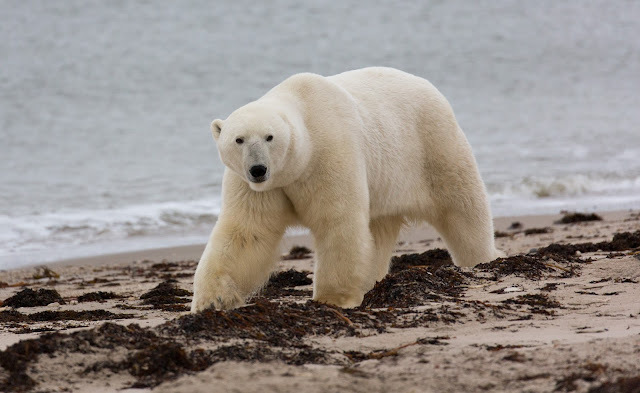 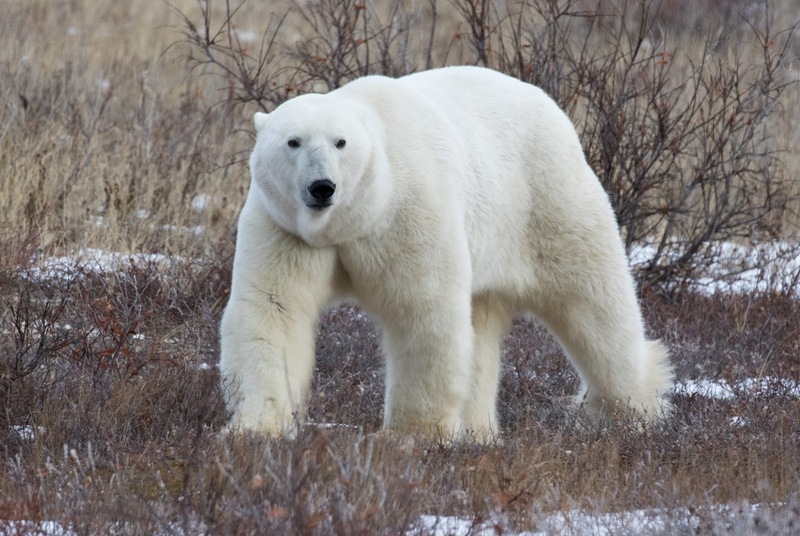 They also serve as a apt reminder that polar bears are marine animals, travelling along the shores of Hudson Bay in what has been proving a vain hope so far this year that the sea ice will form, giving them the habitat they need to feed.